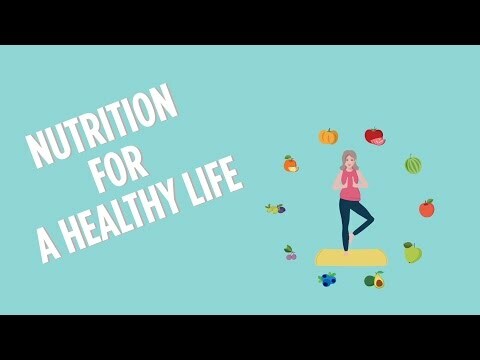 The Nutrition and Aging “pocket films” explain the role of nutrition in healthy aging and highlight some of the latest findings in nutrition research. 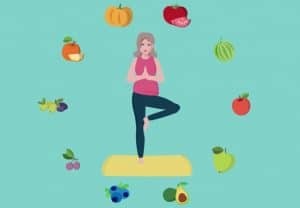 The three films offer an easy-to-understand, concise introduction to nutrition that both consumers and health educators can take with them anywhere. They were created by the Alliance, in partnership with the Mars Center for Cocoa Science. Constant exposure to our environment, the things we eat, and stresses from both inside and outside our bodies all cause us to age over time. 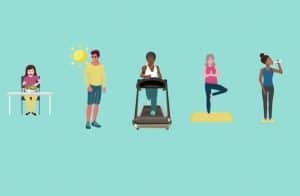 “Nutrition for a Healthy Life” explores those biological processes of aging, how we can maintain health throughout our lives with healthy lifestyles, and how scientists are learning more about the specific nutrients that can positively impact health. Go here to download it. 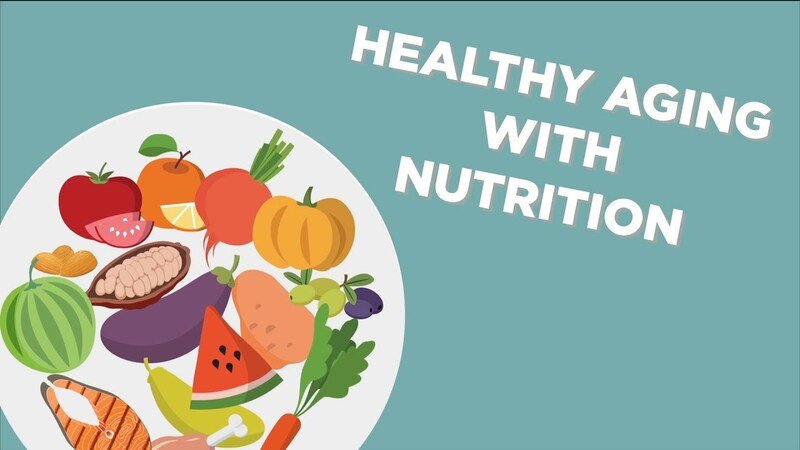 A well-balanced diet full of essential nutrients can help support a healthy life. However, people with deficiencies, certain diseases and conditions, or with evolving nutritional needs at different stages of life may consider dietary supplements to add missing nutrients to their diets. Supplements are not regulated as strictly as drugs by the FDA, and headlines on nutritional recommendations seem to change from day to day. “Healthy Aging with Nutrition” provides tips on a healthy diet, how to safely turn to supplements, and how to be a well-educated consumer. Go here to download it. Like everything else in our bodies, the cardiovascular (CV) system goes through the aging process. We do know that there are things we can do, however, to positively impact our cardiovascular health. Watch “Heart Healthy Aging with Nutrition” to learn more about the aging of our CV system, research on bioactive compounds and how they may help maintain heart health, and a look at how cocoa flavanol supports healthy blood flow. Go here to download it. The Academy of Nutrition and Dietetics is the world’s largest organization of food and nutrition professionals with over 75,000 members. The Academy is committed to improving health and advancing the profession of dietetics through research, education, and policy. The American Journal of Clinical Nutrition was selected by the Special Libraries Association as one of the top 10 most influential journals in Biology and Medicine over the last 100 years. Browse the archives and follow the publication for well-respected science and opinions on nutrition. The American Society for Nutrition is a non-profit organization dedicated to bringing together the world’s top researchers, clinical nutritionists, and industry to advance our knowledge and application of nutrition for the sake of humans and animals. The Food & Drug Administration regulates both finished dietary supplement products and dietary ingredients. FDA regulates dietary supplements under a different set of regulations than those covering “conventional” foods and drug products. Their website provides detailed information about products & ingredients, tips for supplement users–including older adults, and more. Mars Center for Cocoa Health Science, a Center of Excellence established by Mars Inc, captures and shares the latest scientific research in the field of cocoa flavanols. MCCHS provides access to more than 20 years of gold standard research, over 140 published peer-reviewed scientific papers, videos, and more. 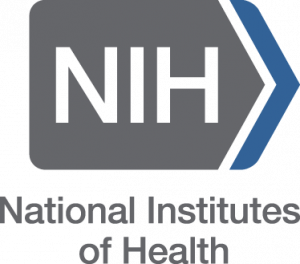 The Office of Dietary Supplements at the National Institutes of Health evaluates scientific information, stimulates and supports research, and educates the public to foster an enhanced quality of life and health for the U.S. population. The ODS website provides dietary supplement fact sheets, educational videos, FDA safety alerts and advisories, and more. Supported by the Agricultural Research Service, the the Jean Mayer USDA Human Nutrition Research Center on Aging (HNRCA) at Tufts University is the largest research center in the world devoted to investigating the relationship between nutrition and aging. 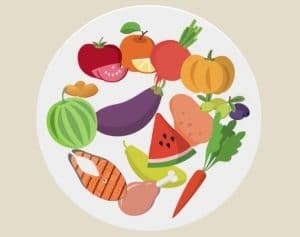 Their website includes helpful resources on calculating calories and nutrients in meals, My Plate for older adults, the Fit4Life Program, and more. + All Blog posts related to "Nutrition and Aging"